The RAC Foundation has welcomed the Chancellor’s Autumn Statement in which he said he would scrap the proposed rise in the fuel duty due on 1st January 2012 and bring forward a large-scale programme of infrastructure investment, the details of which have been outlined by Infrastructure UK. “This is good news on fuel duty. Figures out today, show transport is the single biggest area of expense for the average household with £1 out of every £8 going on motoring. On paper the scrapping of the 3p fuel duty rise in January will cost the Chancellor about £1.5 billion, but it will bring real respite to the nation’s 34 million drivers and mean they can get out and contribute to economic growth, which should be good news for the Treasury. “The infrastructure announcement is a huge vote of confidence in the benefits road schemes can bring. 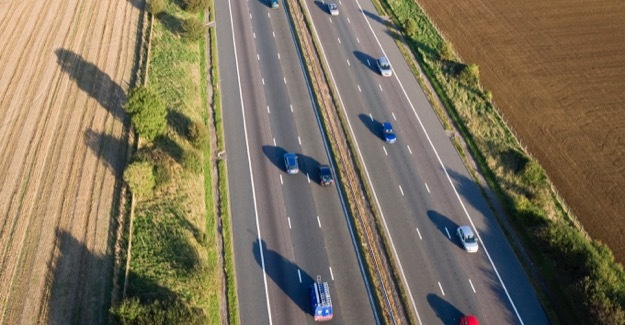 Last week the RAC Foundation published details of the ten unfunded road projects which would deliver the greatest returns. Today the Chancellor has announced that at least five of them will go ahead, providing anything between £6.40 and £9.70 of benefits for every taxpayer pound spent. Transport infrastructure facilitates economic growth and that has been recognised.